Bamboo is better. Built in Steamboat springs, co. Built tough for the whitewater of the Rocky Mountains but light enough for a long day of touring or surfing, our beautifully hand-sanded bamboo shaft lets you paddle harder and longer. Bamboo is naturally durable and weather resistant, and we finish it with a marine-grade clear coat which stays soft and grippy when wet. 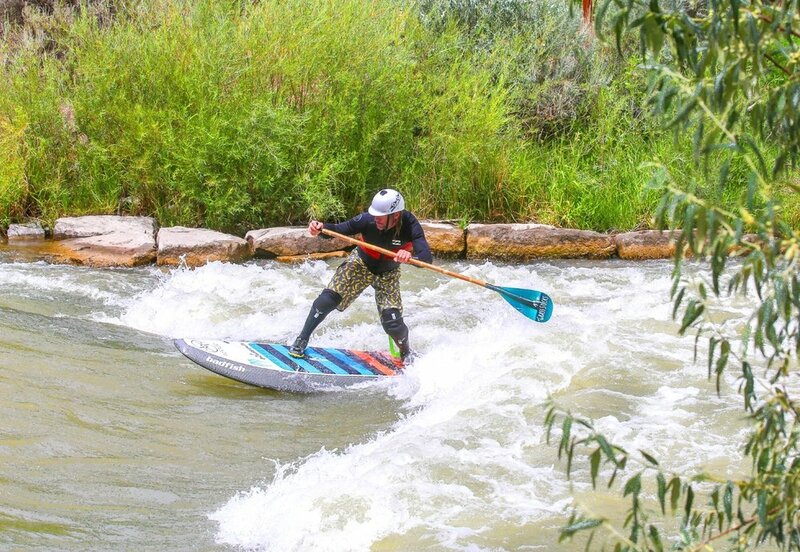 The natural flex and long continuous fibers of our bamboo allow you to better feel the reaction of the water, making advanced paddle strokes (such as bracing) feel like second nature. Foam Core Carbon Fiber with a bamboo veneer, for reduced weight and increased blade buoyancy. Fiberglass, available in multiple designs and colors. For excellent durability and abrasion resistance in shallow waters and rocky rivers. 100 sqin - Can be best for larger paddlers. Will result is a slower paddling cadence. 88 sqin - For all, including smaller paddles. Will result in a faster paddling cadence with reduced stress on your body. Use this calculator to find your custom paddle length. In general, for whitewater, river running and surfing add 8" to your height. For flatwater paddling only, add 10" to your height. 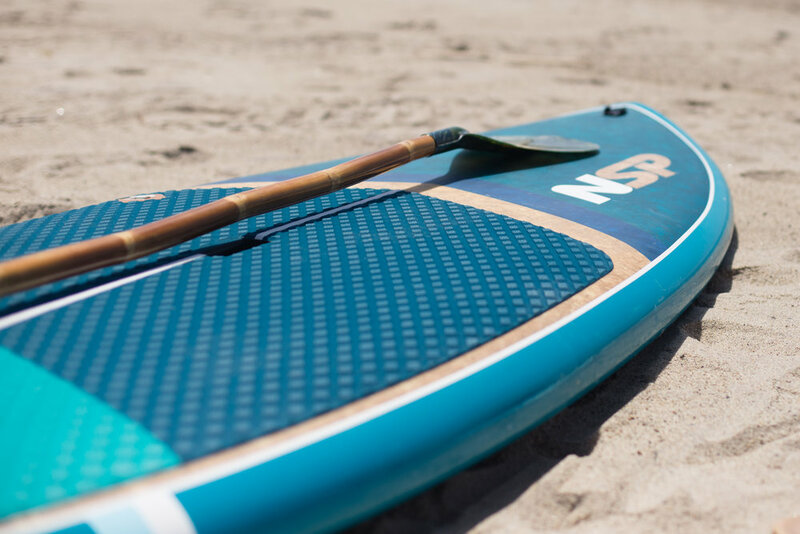 A shorter paddle allows for more maneuverability and short, quick strokes, while a longer paddle is best for long, slow, powerful strokes. Please contact us with any questions. We love to help!